It’s fair to say Leeds was one city I travelled to grudgingly with my many pre-conceptions, all of which were bad, firmly in place. 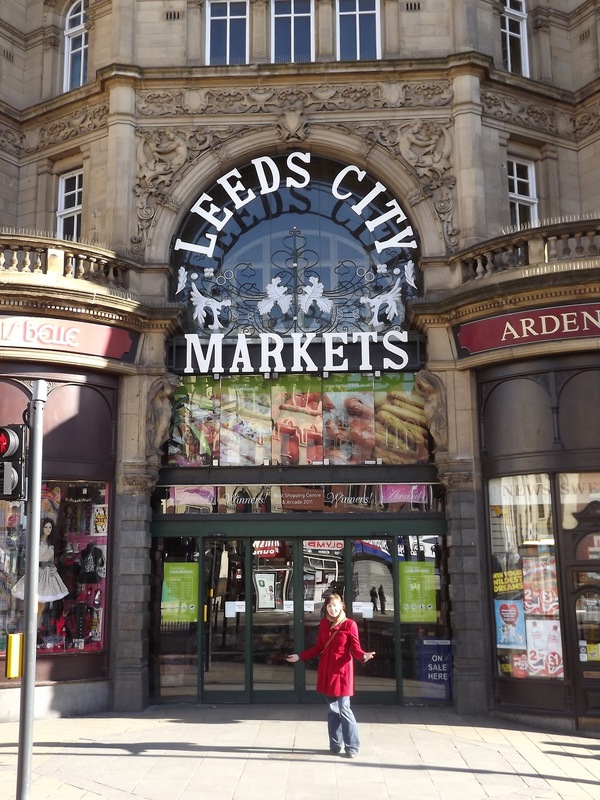 I stepped off the bus and walked a grand total of 100 metres, barely making it past the heritage-listed market place and immediately wanted to hit myself upside the head because, to put it simply, Leeds is awesome! A mixture of beautiful architecture and funky shops and alleyways as well as plenty of watering holes and live music venues, there was something new to discover around every corner… and two days spent wandering arond this small city helped me to discover most of it. First up vintage-lovers take note: these are some of the best vintage stores I’ve ever browsed through. 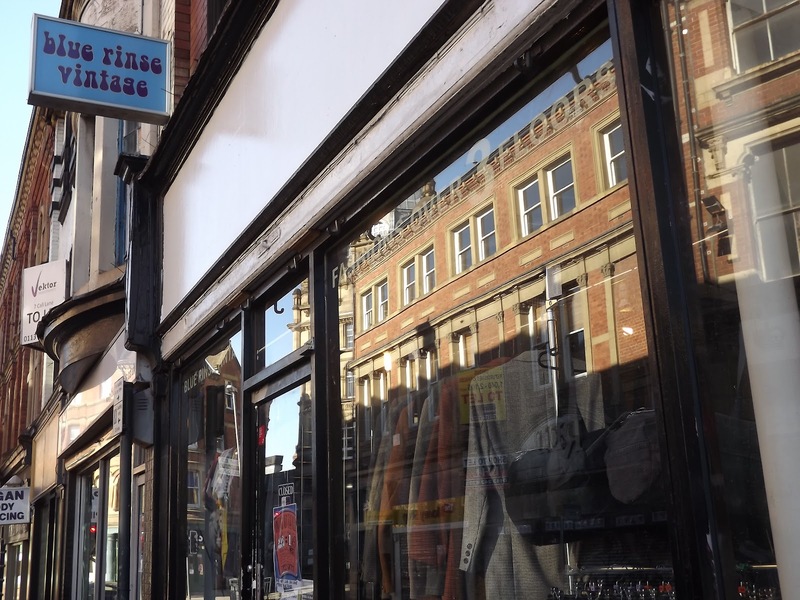 Blue Rinse vintage was a two-storey shop with a mixture of fantastic vintage for men and women and up-and-coming designers made from up-cycled clothes. With boxes of accessories lining the stairs and The Ramones pumping out The Boy had a hard time dragging me out the door. Further down near the bus station is another little gem called Paper Doll Vintage. Sharing a space with a hair salon there were gorgeous dresses and knick-knacks a-plenty, or there is also the Corn Exchange which played home to a number of funky shops. 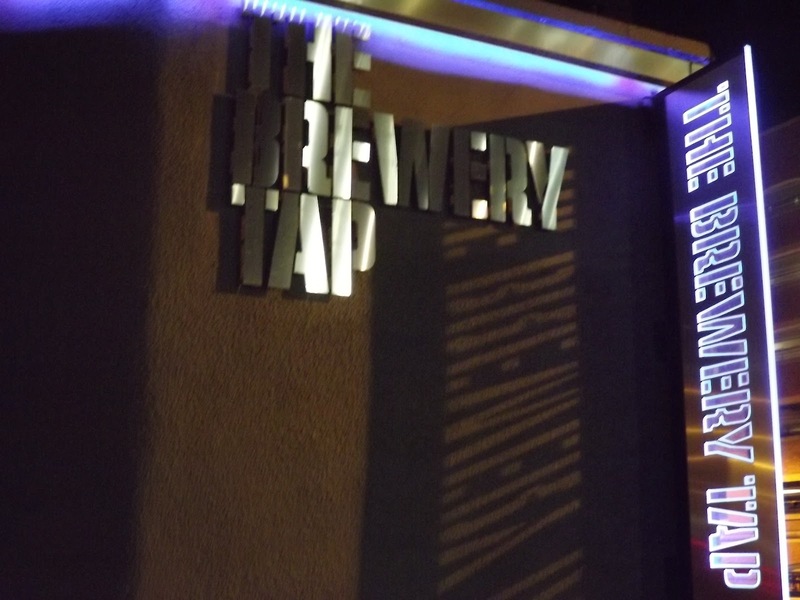 But being the foodie that he is, no trip with The Boy is complete without a foodie foray and this is another area where I was pleasantly surprised to find Leeds excelled. Walking into town from the bus stop The Boy and I walked past a little joint called Gravely’s Fish and Chips, which would have drawn us in from the smell alone, but after chatting with a local we discovered this is THE place to go for delicious fish and chips. 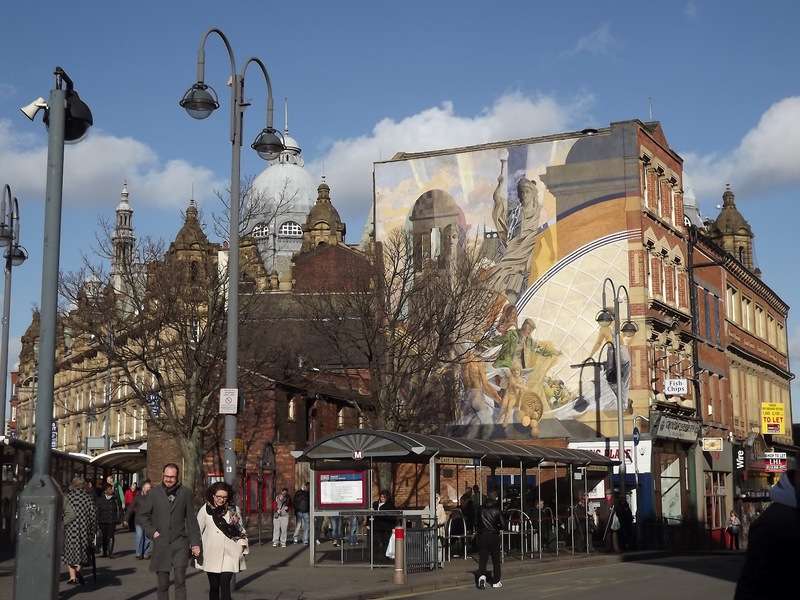 So we bought up – fish, fish cake and crispy chips – and perched on a car park barrier in the brittle winter sunshine The Boy and I munched on our goodies while plotting our next move into the food market. And the best bit? An elderly local walking past and telling us to enjoy our meal. You just don’t get that every where. Walking around the huge indoor/outdoor market we spent ages doing a bizarre interpretation of window shopping where we’d choose what seafood/meat/pastry we’d buy if we could and the meal we’d cook with it. And they say romance is dead. 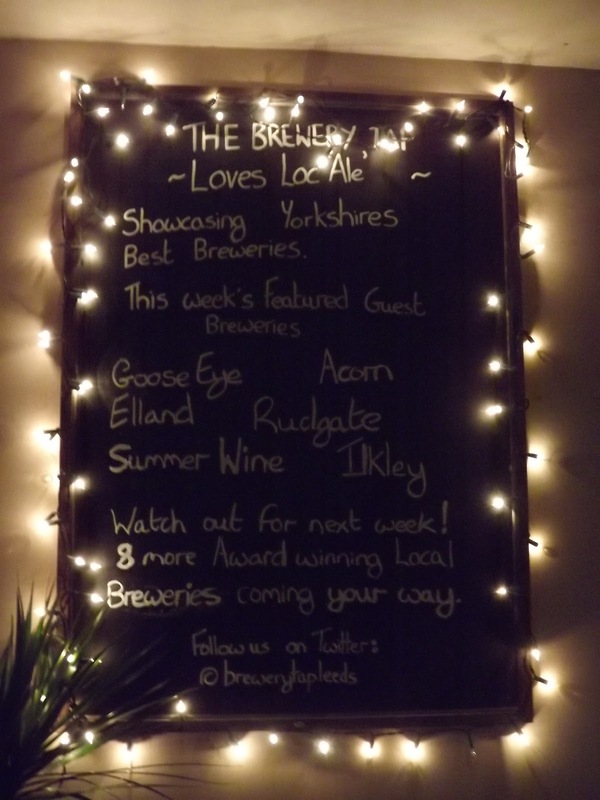 But best of all – for a beer lover at least- was The Brewery Tap. A pub/restaurant combination The Brewery Tap also plays home to a micro-brewery and also uses beer in most of their food. I might already jump up and down in Anglo-Saxon glory at the prospect of a chicken and mushroom pie with mash potatoes in most pubs but add beer into the combination and I’m one happy gal. 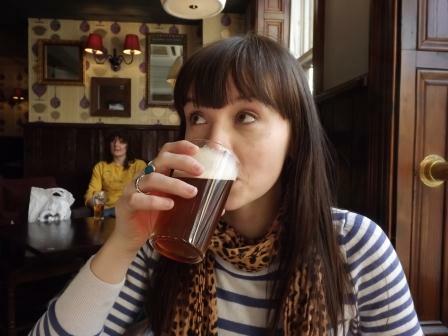 As cliche as it sounds, even after extending my stay, two days in Leeds just wasn’t enough.